Disaster Management PowerPoint templates, backgrounds Presentation slides, PPT Themes and Graphics. Upgrade your presentation with the help of awesome layouts. Browse the innovatively designed collection of the Disaster Management PowerPoint Templates to educate your audience about the same. Incorporate the amazing designs to describe the process to your audience and colleagues. Explain that it may also sometimes referred as Disaster Recovery and Business Continuity Plan. It explains how an organization needs with the potential disasters which can be natural or manmade. Go through the various designs and use the ideal PowerPoint templates as a background in your presentation and illustrate the precautions which are to be taken care off in an organization so that the effects of a disaster will be minimized and the company or an organization will be able to either maintain or quickly resume mission-critical functions. Explain that the plan of the Disaster Management may vary according to the types of businesses. It can also be considered as a security planning which deals with protecting an organization from the negative events such as cyber-attack, equipment failures and much more. Make your audience understand the effectiveness and importance of it in an organization with the variety of creative and unique visuals. 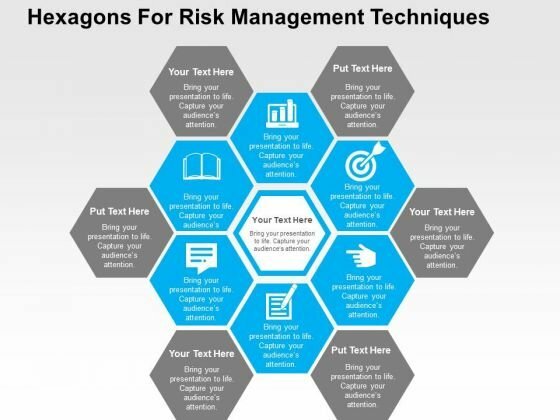 Download the creatively designed Disaster Management PowerPoint Templates which are customizable. You can edit them as per your requirement. Incorporate them in your presentation and aware your audience about it through the graphics. This PowerPoint template has been designed with business flow chart. You may use this PPT slide to display five operations of business management. This business diagram helps to bullet point your thoughts and ideas. 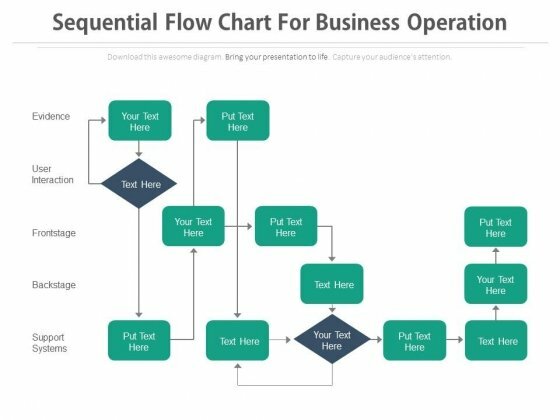 Generate equity with our Flow Chart Of Five Business Operation Powerpoint Template. The stocks of your company will be on the rise. This PPT slide contains graphics of six gears steps with icons. This diagram is suitable present workflow and task management. Visual effect of this diagram helps in maintaining the flow of the discussion and provides more clarity to the subject. Take the plunge with our Six Gears With Strategy And Business Icons Powerpoint Template. Success will surely ensue. Our above business diagram has been designed with graphics of hexagons. 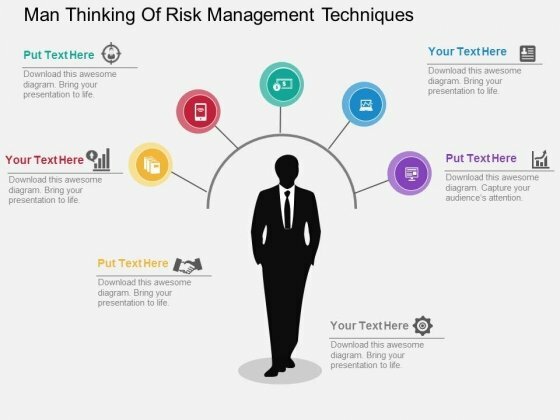 You may download this diagram to display risk management techniques. This diagram provides an effective way of displaying information you can edit text, color, shade and style as per you need. 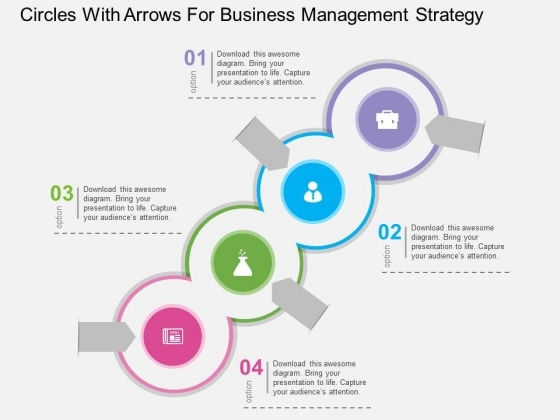 Graphics of zigzag arrow has been used to design this business diagram. 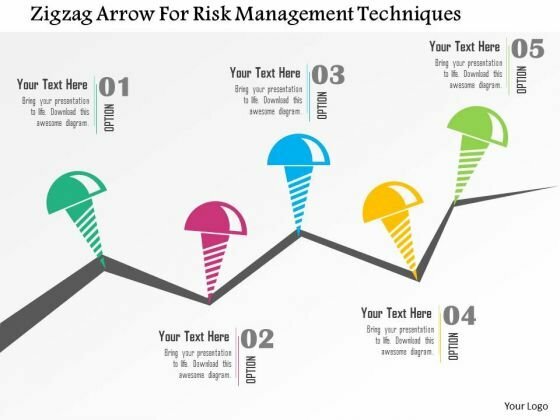 Download this diagram to depict concept of business risk. Download this diagram slide to make professional presentations. 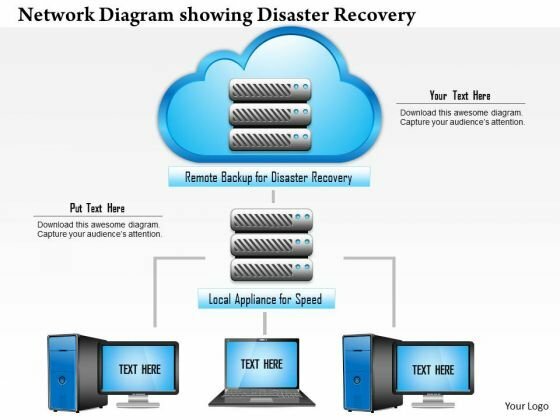 This image slide displays network diagram showing disaster recovery to remote locations. This image slide has been designed with graphic of cloud connected to various technology devices and database. This image slide depicts networking. You may change size, color and orientation of any icon to your liking. This image may be used to explain concepts of database recovery through cloud computing. Use this PowerPoint template to express views on cloud computing, networking and security in your presentations. This image slide will enhance the quality of your presentations.